We shoot! We score! 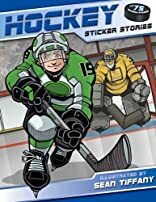 It's Sticker Stories on ice! 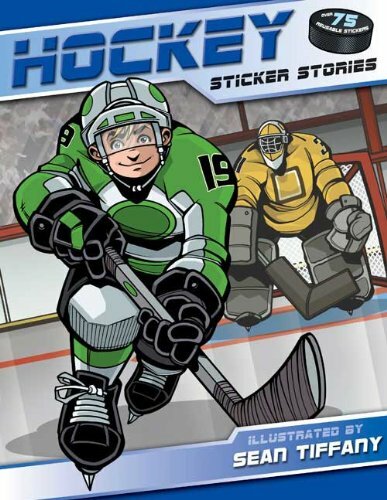 Kids will love learning all about hockey positions, rules, penalties, game food, and other fun hockey facts as they add stickers to every spread.